Darcell Baxtresser turned to her “first love” on Monday and asked him to announce to the world she was expecting a baby. He just happened to be Justin Timberlake. 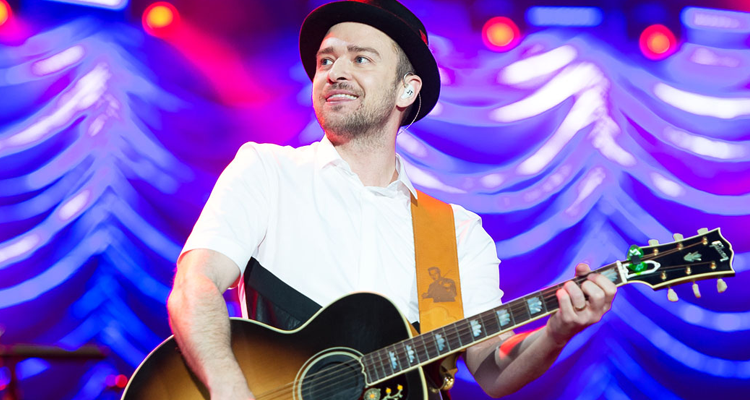 The mom-to-be was front row at Timberlake’s concert at the Little Caesars Arena in Detroit, Michigan, when the “Can’t Stop the Feeling” singer finally noticed the sign she was holding. Baxtresser shared the video to her Facebook page, explaining that the announcement was a dream come true. “This was the most amazing, magical, unforgettable moment I have ever had in my life!! !” she wrote.